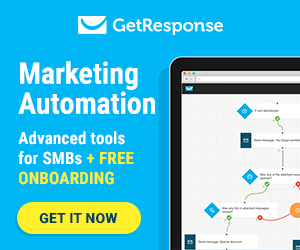 When a client came to Absolute Web Services with a uniquely focused aesthetic, the Miami web design team jumped at the chance to create something truly unique. Pause Cafe is a well-known and widely-loved French-inspired restaurant, cafe, and boutique. Unlike most restaurant websites, this site needed to contain areas for a store, a dynamic gallery, and an information area for private dining. 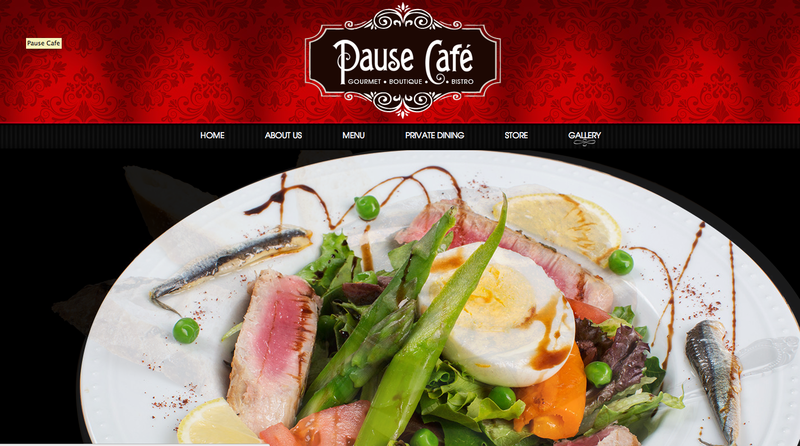 Pause Cafe is an authentic French dining experience. Gourmet food, boutique store, and an incredibly bistro all within this one Aventura restaurant. Creating a website to match was a tall order to say the least, but the AWS portfolio is growing quickly. PauseCafeMiami.Com is a restaurant website created with a design that remains consistent across all pages. 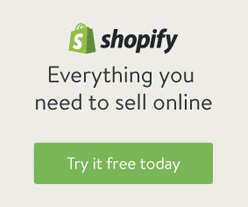 From home to gallery to store and more, text is limited to the left side banner to create a fluid site structure. Even the navigation remains simple on each page. Small drop down menus and submenus lead to pages that fit the overall aesthetic of the website. When people in Miami are searching for a restaurant, they are likely either already on the go or at work. Mobile phone searches are increasing year after year, with local searches being made up of approximately 50% mobile devices. This means building a site for all devices (tablets, phones, and more) is absolutely essential. PauseCafeMiami.Com was built with mobile responsiveness in the very core of its development. 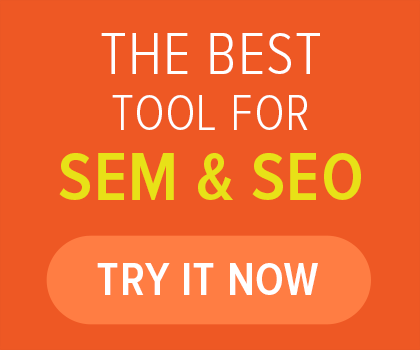 Each page of the site is completely mobile responsive. The Miami web development team built a website that showcases Pause Cafe on every screen: from smartphones and tablets to computers and TVs. Now, Pause Cafe customers get a great browsing experience regardless of what device they use. 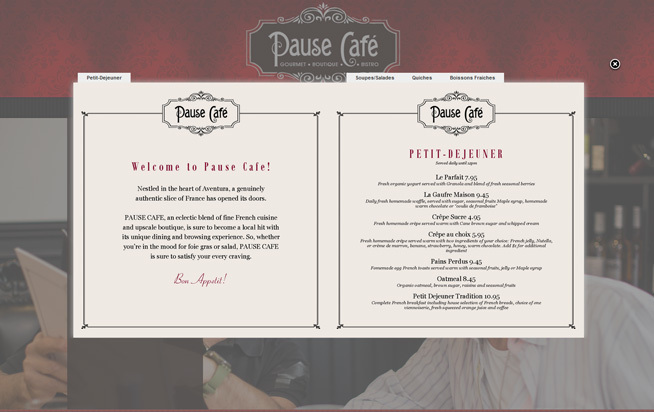 The site’s automatically changing image banners showcase the unique style of Pause Cafe on every screen.